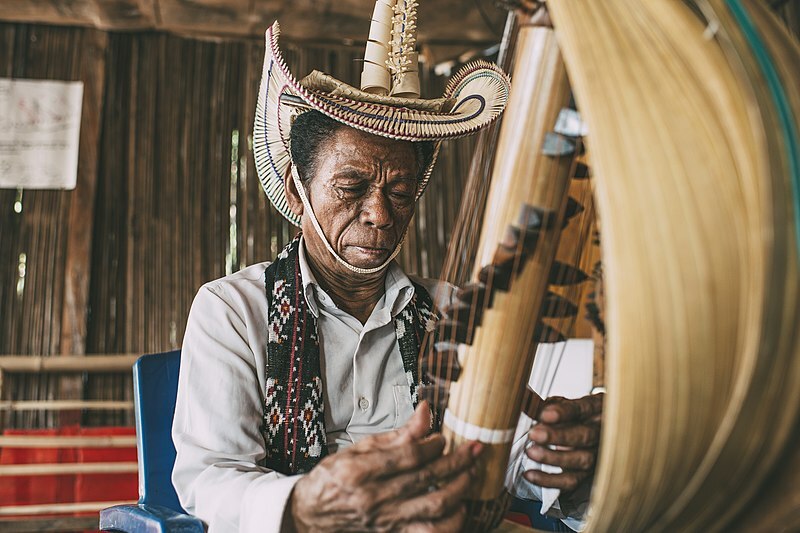 The uniqueness and beauty created by traditional Indonesian musical instruments successfully hypnotized various parts of the world. 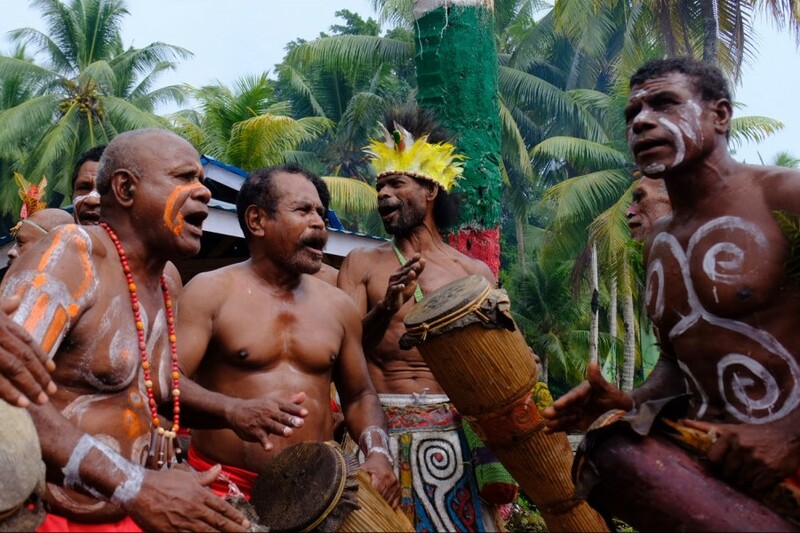 The treasures of traditional music are diverse and spread throughout the Indonesian provinces. Its presence is not only enjoyed by the people of its home region, as well as the people of Indonesia, but has also traveled to foreign countries. Traditional Angklung musical instruments come from West Java. Angklung is made of bamboo blades arranged in such a way that when vibrated or shaken it produces a sound that is so sweet and distinctive. Angklung must be played by many people to produce a beautiful tone, because one angklung represents one scale. Not only interested in Indonesian citizens, Angklung has made many foreign tourists fall in love because of the uniqueness and beauty of their voices. Many of them came to Indonesia and tried to learn traditional angklung tools. No wonder UNESCO recognizes angklung as a World Cultural Heritage in the list of Representative Lists of the Intangible Cultural Heritage of Humanity. In 2011, Angklung musical instruments again scored achievements in the international arena. The Guinness Book of World Records has recorded a world record of the harmony of angklung instruments. This world achievement involved approximately five thousand participants from various nations in the world who played angklung together in Washington, United States. They performed the song We Are The World by Michael Jackson. 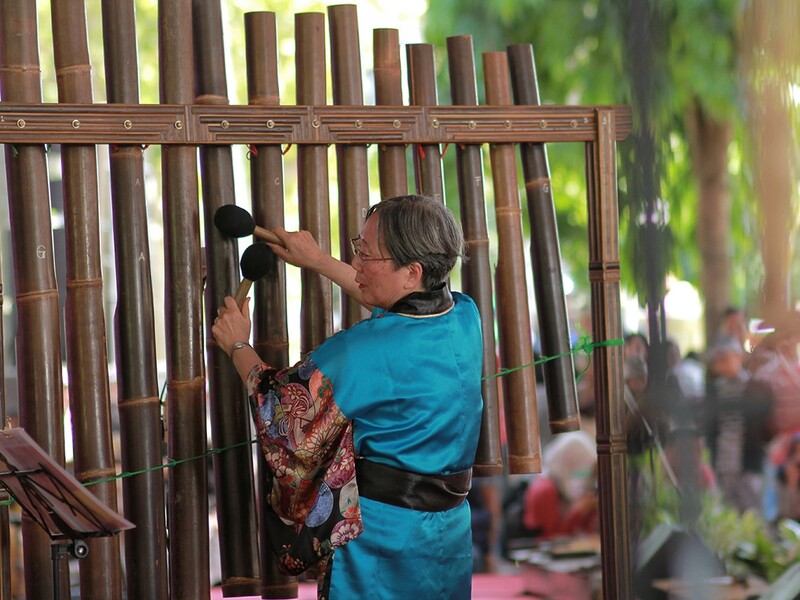 The success was fronted by an angklung maestro named Daeng Udjo from Saung Mang Udjo Art Studio in Bandung. Gamelan is a combination of musical instruments that highlight gambang, metallophones, drums, and gongs. The rhythm of the music from the gamelan is soft and distinctive. Just like angklung instruments, gamelan must also be played together in a musical composition. Togetherness in play is a reflection of harmony, harmony and cooperation. Amazingly, several countries in the world include Indonesian gamelan in their education curriculum. 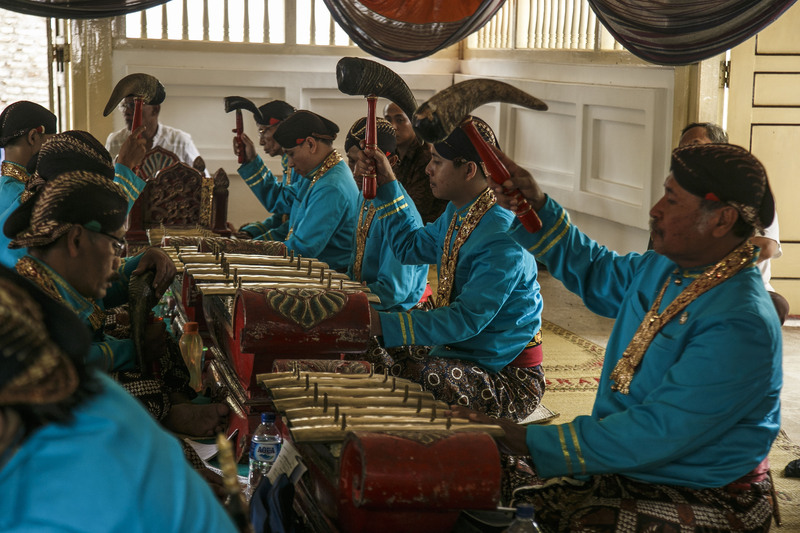 The world’s top universities make gamelan a subject that must be followed by students, say UCLA, University of Minesota and University of Michigan in the United States. Then in England there was Cambridge University and the University of Manchester, and many more. In Singapore, gamelan is used as a subject in elementary-junior-high school level. Because of the fame of gamelan, the government plans to propose gamelan as a world cultural heritage to the United Nations and UNESCO. Sasando, a stringed instrument that is played by picking, produces beautiful and romantic musical instruments. Sasando comes from the island of Rote, East Nusa Tenggara. Sasando has a unique form that resembles shells with bamboo in the center. Sasando makes a sound similar to a guitar, violin, harp, harp, and other stringed musical instruments. Sasando was proposed to get an award at UNESCO. Djitron Pah from Indonesia at the Asia’s Got Talent in 2015, until Sasod’s clash of hearts brought Djitron and his family around the world. Djitron has explored three continents, slowly introducing traditional Indonesian musical instruments on the world stage. Djitron has brought his signature to the United States, Russia, Britain, the Netherlands, Italy, Finland, Germany, and Taiwan.